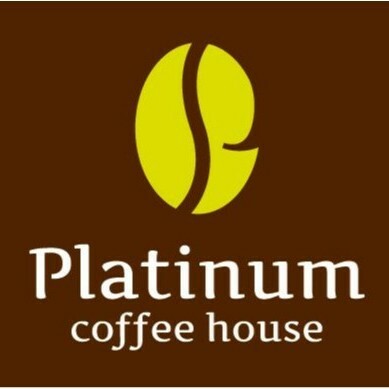 Platinum Caffee House joined our Mission to help provide access to “Clean Water for All by 2030”. This Mission was initiated by the United Nations. A big thank you to Platinum Caffee House’s team and customers for joining this extremely important mission on 04 March 2018. Coffee Shop in Gladesville, New South Wales, Australia. Friendly atmosphere and kid friendly right in the centre of Gladesville. Come here for Breakfast/Brunch and for some amazing Middle Eastern salads, burgers, cakes and more. Caters for all tastes and also for you, if you are Gluten Free.